I guess in recent Google Chrome update (I’m not sure about it) they implemented this feature, and I noticed, it’s not only for images auto opening it also same for other types of files as well. I’m not sure what are all the type of files they are auto opening after completing downloads. 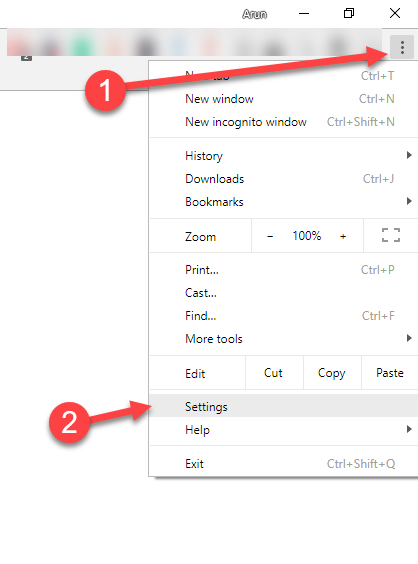 Anyway, if you are like me who don’t like auto opening downloaded file, then here is a tutorial to disable auto opening files on google chrome. That’s it. From onwards if you download anything on Google Chrome browser, it won’t auto open.